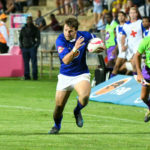 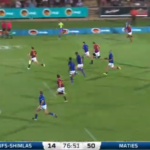 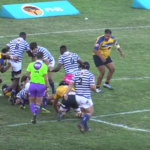 Check out the best tries of round eight of the 2019 Varsity Cup. 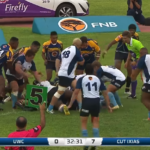 Highlights of CUT’s 38-21 win against UWC in Cape Town on Monday. 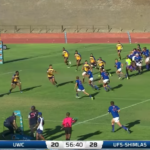 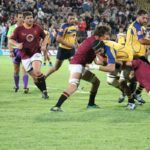 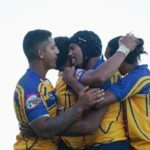 CUT punished an ill-disciplined UWC to claim a 35-21 victory, while there were also Varsity Cup wins for Maties, NWU and Tuks on Monday.